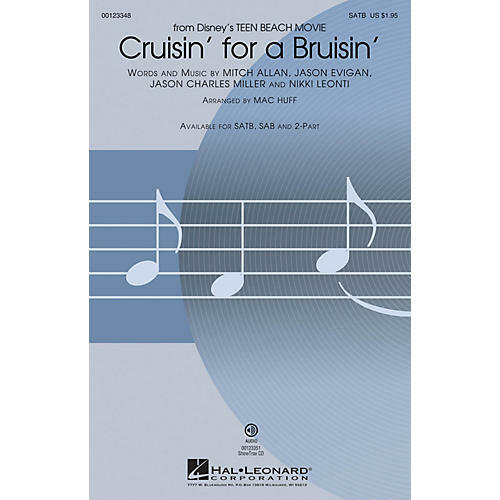 Disney's Teen Beach Movie introduces the nostalgic surf sounds of the '60s to a new generation with this fun-in-the-sun salute to the wanna-be bikers in your choir! Available separately: SATB, SAB, 2-Part, ShowTrax CD. Duration: approx. 3:00.